Fallout Gaming (FG) and Purpose Win (PWEL) have announced that the Galaxy Battles Season 2 tournament will be hosted in the Philippines, marking the country’s first major eSports tournament happening in 2018. “Introducing new experiential event components to eSports events brings a new dynamic to the overall consumer experience. 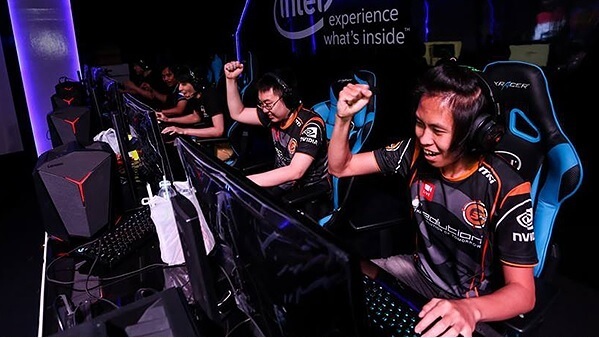 What we hope to achieve with the fusion of entertainment and eSports is a more holistic approach to creating an exciting and fresh way to experience gaming,” Adrian Gaffor, Managing Director of FG, addressed. The main event will be slated at the largest indoor stadium in the world – Philippine Arena. The venue and its surrounding area will be divided into three main sections. The first section will be the Galaxy Battles eSports Arena. Boasting a 60,000 seating capacity, the arena is where the top 18 teams of the world will battle for the US $1,000,000 total prize pool. 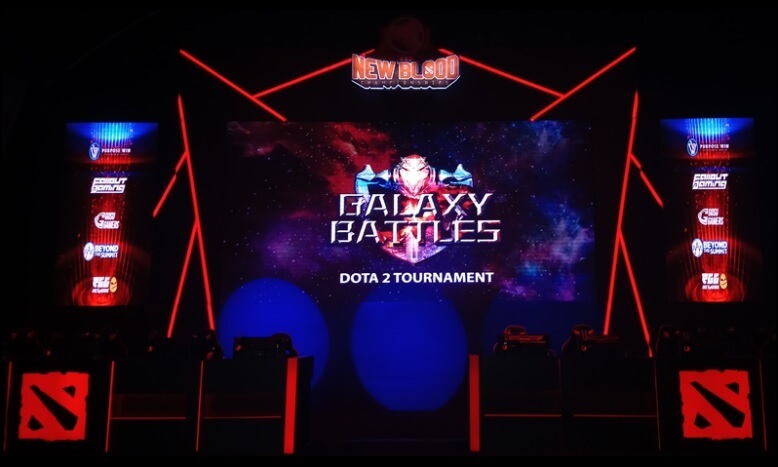 Meanwhile, the Galaxy Battles Dota 2 World will be the first ever Dota 2 themed activities ground, which will feature a range of theme park such as activities, food and beverage zones, and resting pods and rest areas. It will also feature the sponsorship area where partners will be able to showcase their products, services, and engagements. The third section will be the Galaxy Entertainment Arena. It will host the Galaxy Battles music festival that will feature international artists, regional artists, and local artists throughout the duration of the event. The Galaxy Battles Major will happen on January 19 to 21, 2018.